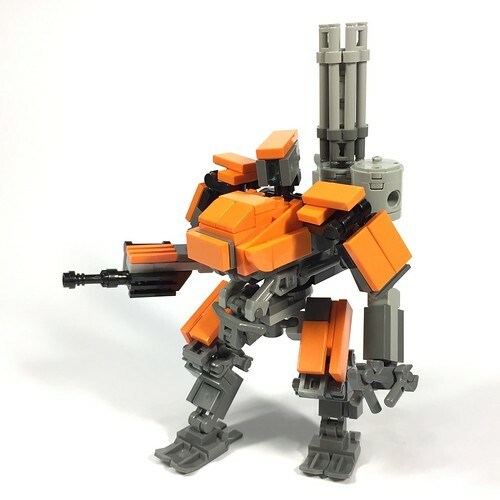 Check out the cool shockwave effect that -SuspendedAnimation- used for this mecha’s weapon. 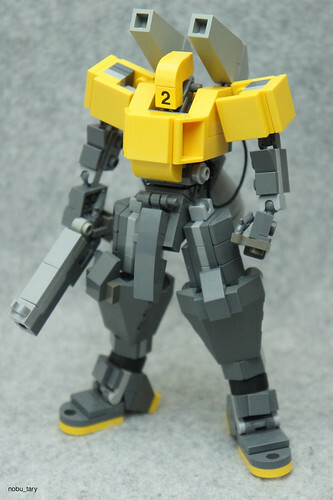 A ton of great texture packed into this tiny mecha. Mitsuru Nikaido rarely disappoints, with his greebly signature style. 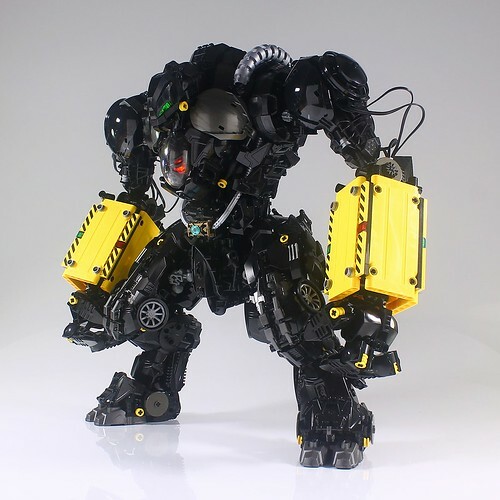 This super-posable mecha is packed with detail! 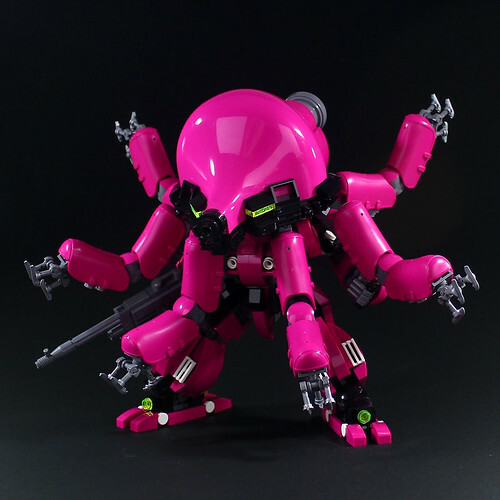 With the arrival of official Overwatch sets, I’m glad to see that builders like ZiO Chao are still putting their own spin on the popular game. 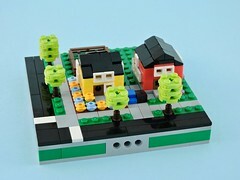 This Bastion captures the chunky style perfectly. 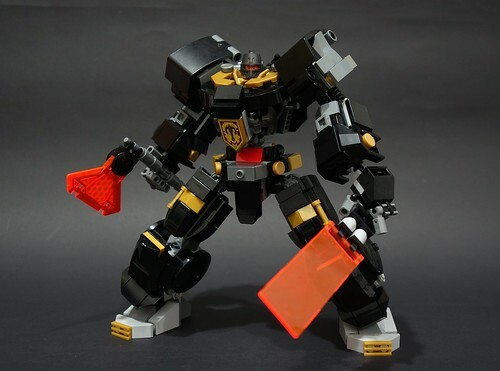 Kelvin Low‘s signature style is in full effect with this new mecha. A sweet mix of system and technic elements complement the chunky look and the color blocking is on point! 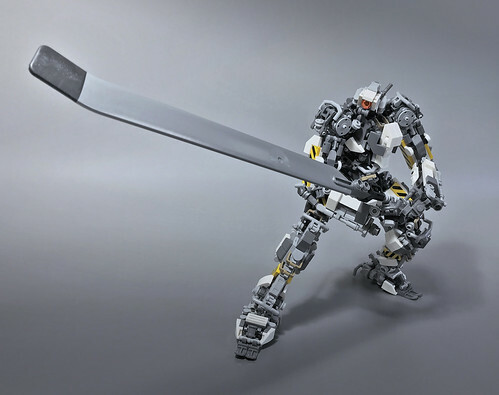 The many Gundam series have produced an almost limitless wealth of mecha designs. 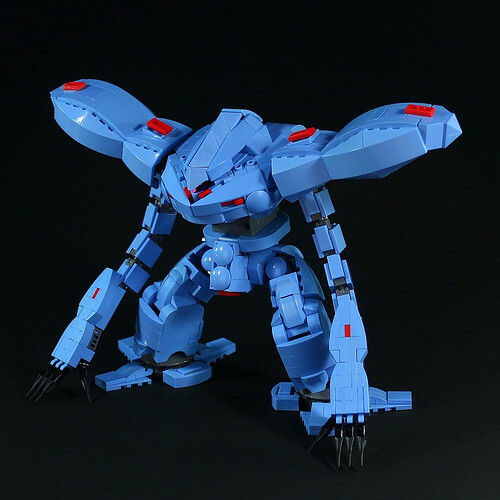 I love seeing a builder like Moko putting his stamp on an uncommon model like this HY-GOGG. 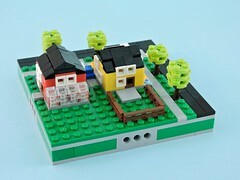 Make sure to click through and check out some of the other photos!. 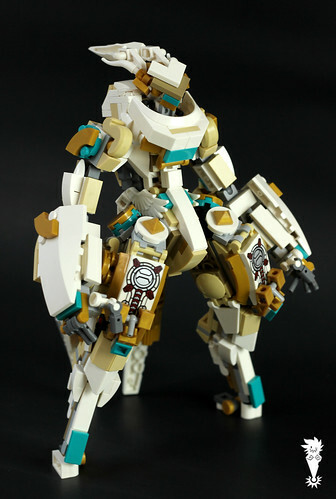 Love this super-clean mech by nobu_tary! 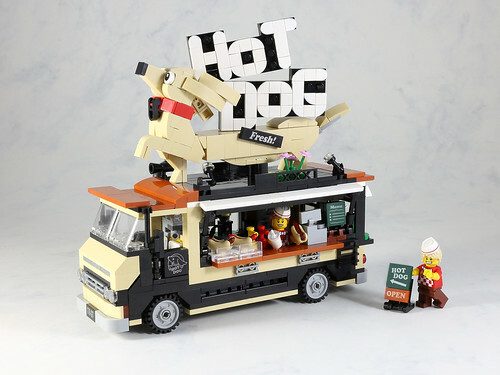 LEGO 7 just keeps impressing, this time with a food truck.